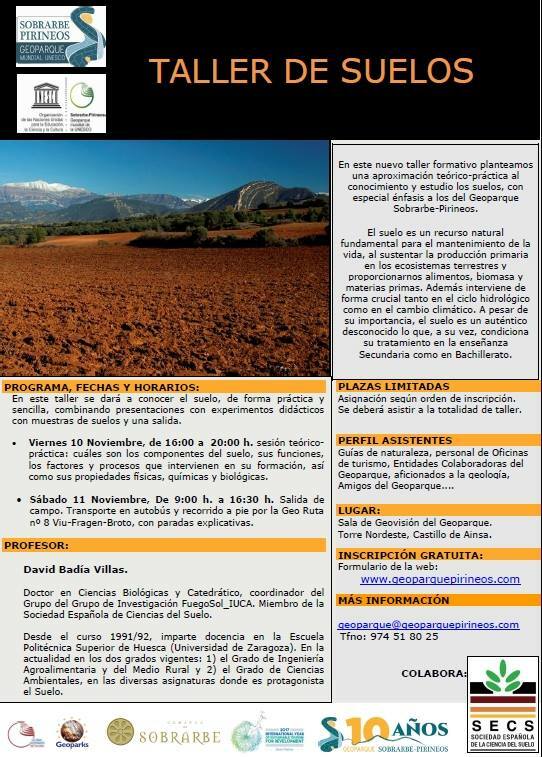 The UNESCO World Sobrarbe-Pirineos Geopark presents a new training action: “SOIL WORKSHOP”, on November 10 and 11, and 17 and 18 November 2017. In this workshop, the soil will be made known, in a practical and simple way, combining presentations with experiments didactic with soil samples and a field trip. 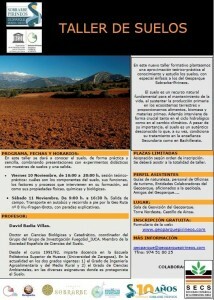 It will be taught by Professor David Badía Villas.